Hello and Happy January! This is my very first post of the year and with the brand new blog name and design!! I’ll be sharing a video very soon all about the new design and where you can find everything now. I can’t wait to take you on a tour and show you all the changes! 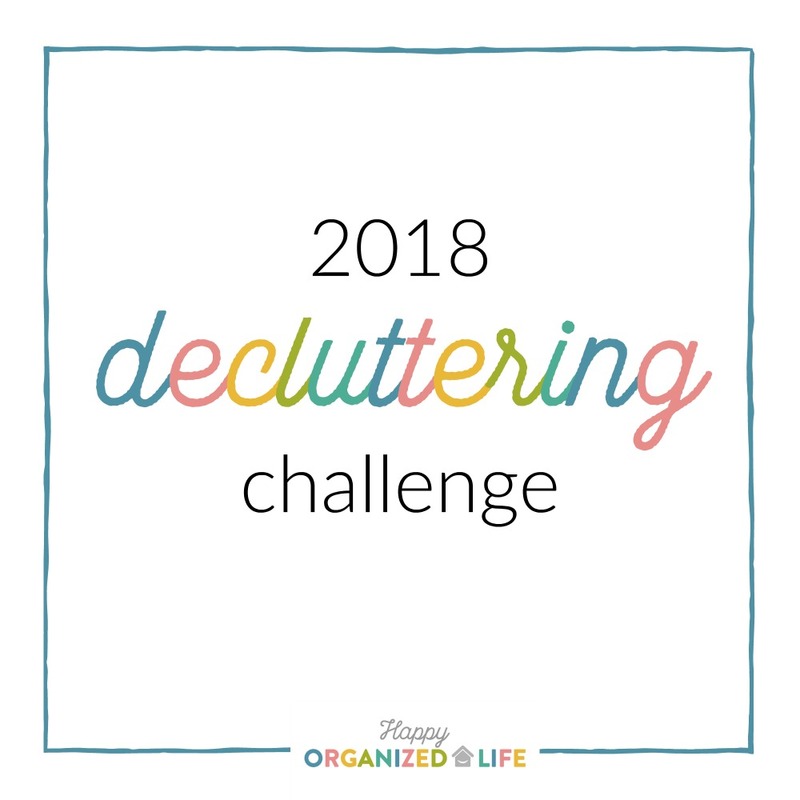 But first, I wanted to share more details about our 2018 decluttering challenge. 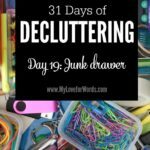 If you’re sick of being surrounded by clutter and feeling overwhelmed by stuff, this is the challenge for you! Over the course of 13 weeks, we’re going to work on 13 different spaces around our homes. 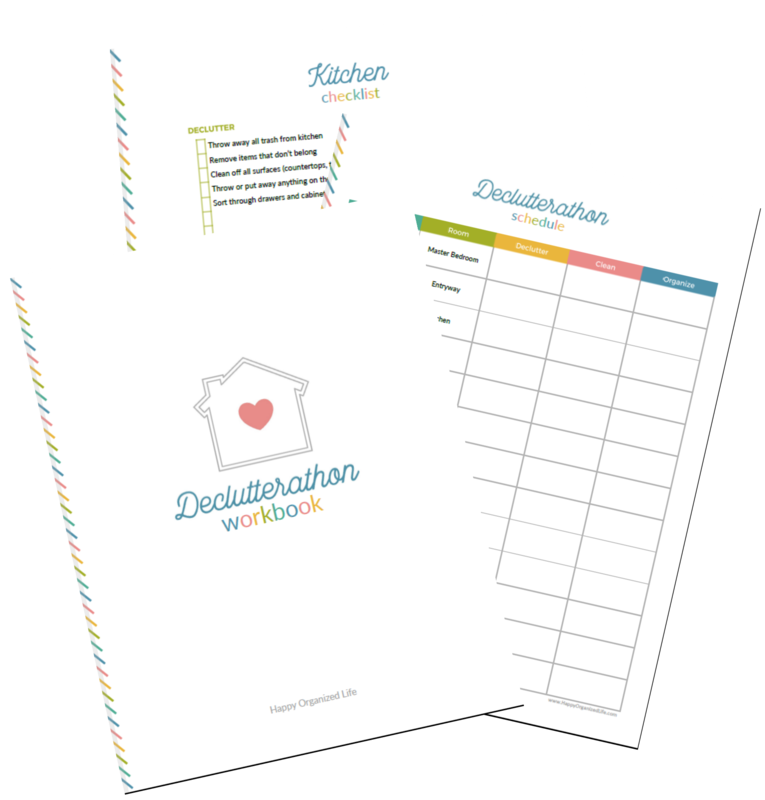 I’ve created a free printable workbook with a schedule and various checklists to guide you through the challenge. (You can grab a copy by signing up in the box at the bottom of this page.) We’ll start by decluttering, and those with the time and energy to do more can also tackle cleaning and organizing their spaces. Our focus, as always, is going to be progress not perfection so focus on doing what you can. Doing anything is better than doing nothing so if you don’t have a huge transformation at the end of the week, that’s okay! 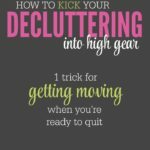 Any step you can take towards clearing the clutter and regaining your space is going to be time well spent. This year’s Declutterathon is going to be different than our previous challenges because I’m going to be sharing weekly video updates about my own home and progress. Eek! You can see my very first video here. I have to be honest, it’s kind of scary to step out from behind the computer, and put the reality of my home out there, but I’ve always said this is a journey I’m on with you, and I’m ready to make big changes. I’m hoping that sharing my journey on video will help to keep me accountable and show you that you aren’t alone in your clutter struggles. You can see all of my videos by subscribing to my YouTube challenge, Happy Organized Life. If there’s one thing I’ve learned about myself, it’s that I need to prepare for things if I want them to be successful. You know that good old quote, “If you fail to plan, you plan to fail?” I’ve accidentally “planned to fail” way too many times so we’re going to spend this week getting ready for the challenge so we have the greatest chance of success. Haha! Okay, so “warn” may be a strong word, but letting everyone in your home know what’s going on, and getting them on board will be a huge help to you over the next 13 weeks. It can be hard for people to adjust to a new routine so try to be patient with yourself and your loved ones as you work your way through the challenge. My best decluttering weapon is a roll of black trash bags. They help me get stuff (specifically kids toys!) out of the house, and because the bags are black, once something enters the bag it can’t easily be seen from the outside. I use white trash bags for trash because we rarely throw away items that are hard to part with so it usually doesn’t matter if someone sees something through the bag. 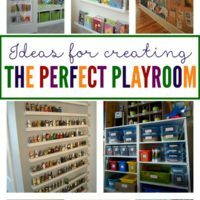 You’ll also want to gather four containers that can be used for sorting (trash, donate, keep, rehome/move to a different room) as you work your way through your spaces. I’ve used cardboard boxes, laundry baskets, large storage containers, whatever you have around the house, will use again for another purpose, or can easily discard when the decluttering challenge is over (i.e. cardboard boxes) is a great choice. You’ll also want to print some labels so you can easily identify which box is for which category. 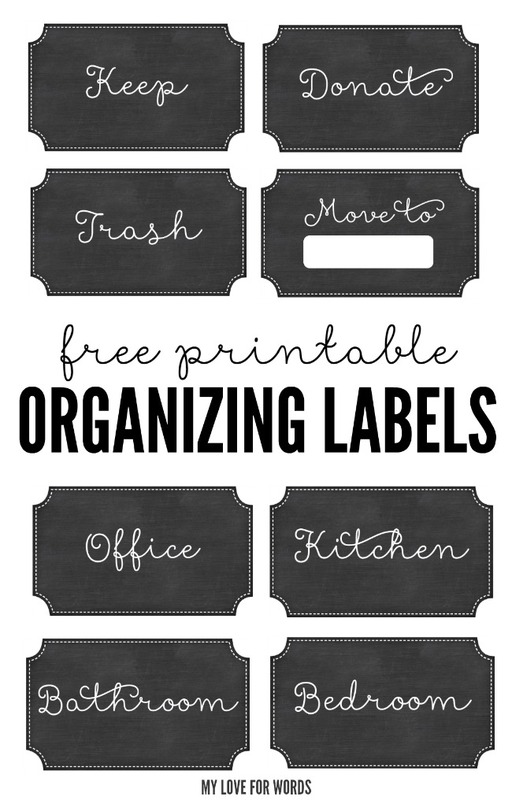 I made these free printable labels a couple years ago that you’re more then welcome to use. *Note: I don’t recommend purchasing any organizers or baskets at this time. 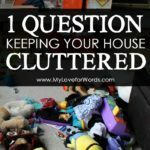 Those are items that should be purchased after decluttering and when you have a clear idea of what you’ll be keeping and how you want them stored. One of the biggest keys to success in any new venture is having a strong support system. Getting your family involved or having a decluttering buddy to encourage and work with you can do wonders for keeping you on track throughout the challenge. You can find even more support by joining the Declutterathon group on facebook. It’s a group of more than 15,000 people who are kind, encouraging, and excited to support others on their decluttering journeys. You can get your free printable workbook by filling out the email form at the bottom of this page and subscribing to my newsletter. Your printables will automatically download when you confirm your email address. This will also allow you to receive my weekly newsletter and updates as we work our way through the challenge. Already subscribed? That’s okay! You can subscribe again. This is just an easy way to deliver the printables directly to you, and don’t worry… you won’t be receiving multiple copies of the same email from me. 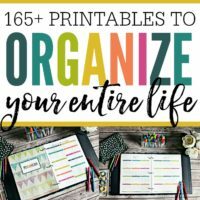 The only thing that will change is you’ll have new printables. Woohoo! And don’t forget to subscribe to my YouTube channel to see all the challenge videos as I make my way through my home. Have you ever tried to take on a new, exciting challenge or make a new year’s resolution only to lose steam and never complete it? What got in your way? What derailed you? 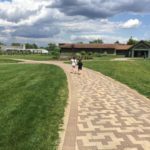 Thinking about these things now and creating a plan to either cope with what comes up or work around them completely will greatly improve your chances of successfully completing this challenge. Meal planning or making freezer meals ahead of time. After a day of working hard, the last thing I usually feel like doing is cooking, but my family always wants to eat! The nerve! Having a plan to make or a freezer stocked with easy to prepare meals takes a huge burden off of me, and keeps us from eating junky convenience foods that are all too easy to grab. Child care. Trying to declutter with little ones is hard. I know. I have five of them, and they’re all little hoarders. Sometimes it’s easier to declutter when they’re either sleeping or being watched by someone else. This way, you can focus all your energy on decluttering and organizing instead of feeling pulled in twenty different directions. You can even trade child-watching time with a decluttering buddy or spouse. Know thyself. When do you work best? 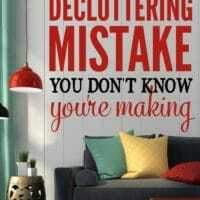 If you aren’t a morning person, deciding to get up every day at 4am to declutter may not last very long. Create a decluttering plan that plays to your strengths and won’t force you to become a new person overnight. Schedule it. 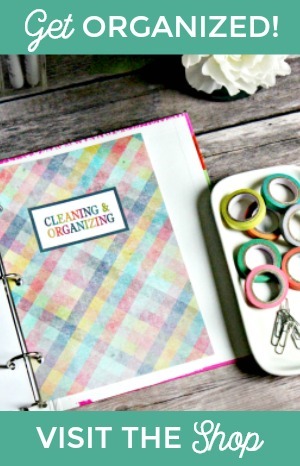 Think about when you’ll have time to declutter, and write it in your calendar now. Plan for it, and make it a non-negotiable activity! Will you block out an entire day to complete a room, work for 15-30 minutes each day? Try to figure out the details now so the week doesn’t fly by without any work being done. What other things do you need or want to do to help you through the challenge? Please share them in the comments below. I’d love to hear what you’re going to do to prepare and get more ideas for my own home. I can’t wait for the challenge to start! It’s only six days away so let’s prep, prep, prep, and start the 2018 decluttering challenge as prepared as we can possibly be. I can’t wait to see what our homes look like in just 13 weeks! HI There! I need help with letting go of things that bring back memories. EVERYTHING is precious to me! I can let go of things that bring back bad memories, that’s no problem. The healthy minimalist mantra: LOVE PEOPLE, USE THINGS, is not my mantra! I say: Love things. Period! Help please! Hi Renee, Starting with whatever’s easy for you to get rid of is a good idea! Trash, things that bring back bad memories, anything that’s easy for you to part with is a great place to start. 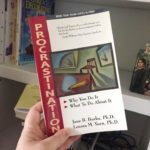 Once you get in the habit of getting rid of things, it will hopefully be easier for you to start on other categories and things that you find a little more challenging. 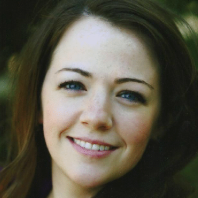 I think of decluttering as a process of revisiting our things over and over again. The first time we go through things we may want to keep more than we really need or should, but as we go through them again and again we’re able to gain perspective on what we really want to keep in our lives and homes, and things we initially couldn’t imagine getting rid of are easier to part with. The only way to help you is to read more about so called 3 country . Or history and war. After I serve 3 tours , and get trough to civil wars , I only start to get depended on pictures and things that may help me to always remember what I had, memories with kids … . Then I fall in my own trap because I got even worse and sad because I realize that 3y old child will never return . Then I got deployed , and also a fire started in my mentor house , and her house burn in less then 3 minutes and because was in the night , she did not grab anything . so I realize, that WE DIE , AND CAN NOT TAKE ANYTHING WITH US . We may got alzaimer AND WE WILL NOT BE ABLE TO REMEBER ANYTHING. So what about to do just that, live day by day with humans , try to givr back to those that gives you , or never receive a think . Another suggestion is to rent 2 month or 3 month a public storage , Store ALL THE ITEMS THAT can not fit in a suit case , OR KEEP YOUR HOUSE IN A HOTEL ROOM STYLE just with a big fridge and stove * you can not replace those ones. AND STRIVE TO LIVE LIKE THIS . Replace FEAR , URGE AND SO ONE with a visit to a elder house , or grandkids …..or go outside…..or read a book or paint or something. OR JUST WATCH HISTORY AND 3 COUNTRYS lives. IT WILL BE HARD AND EQUAL AS IF YOU GIVE UP ALCHOHOL OR DRUGS but IN THE END WILL WORTH IT . Is like you know that you will die of fat , but you need to lose weight ….so you lose weight but need to resit . I want to try that challenge. I tried so many things before but I always loose the courage to continue after a week. My house is a mess almost everywere because we don’t put the stuff where it has to be… I hope with the group and your help I’ll be able to continue and arrive to clean all my house. Thing that I try for to many years now. I’m right there with you, Nancy! This has been a struggle for me for much longer than I’d like to admit, but I’m hopeful I’ll be able to make real progress this time. We’re in this together for sure! Please keep me updated on your progress and how it goes for you.